Be Sun Smart now to prevent sun damage to young hands and arms that can cause problems later. It is never too soon to start protecting kids’ arms along with hats and sunscreen for the face. 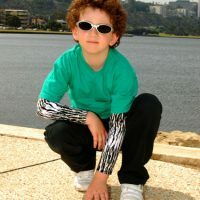 Slinky Kids range offers girls and boys funky sleeves in lycra and denim in popular colours, suitable for the beach and outdoor activities. 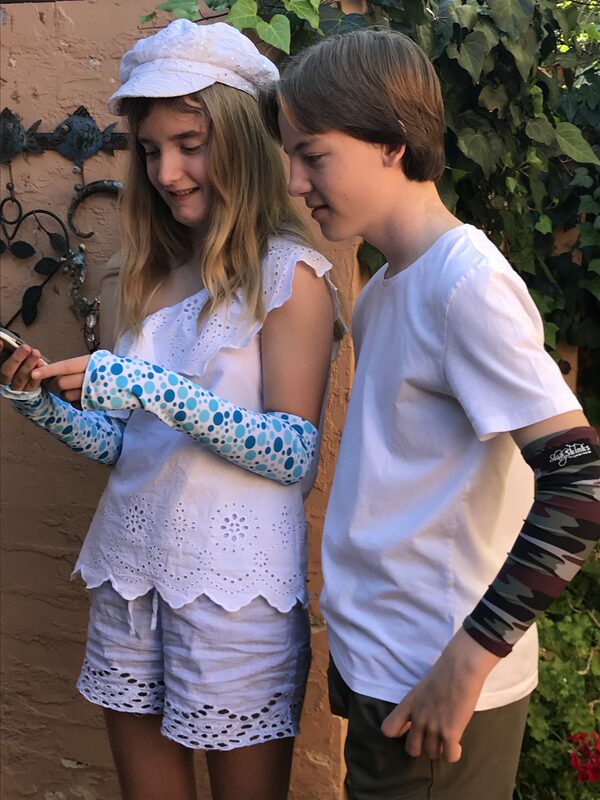 Girls sleeves feature the hand cover up, boys the wrist cut off. 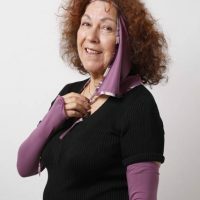 There are also small sizes in the women’s range that will fit girls. Create your own individual look with sew-on or iron on rosettes, labels, buttons, jewels, chains, studs, badges etc. 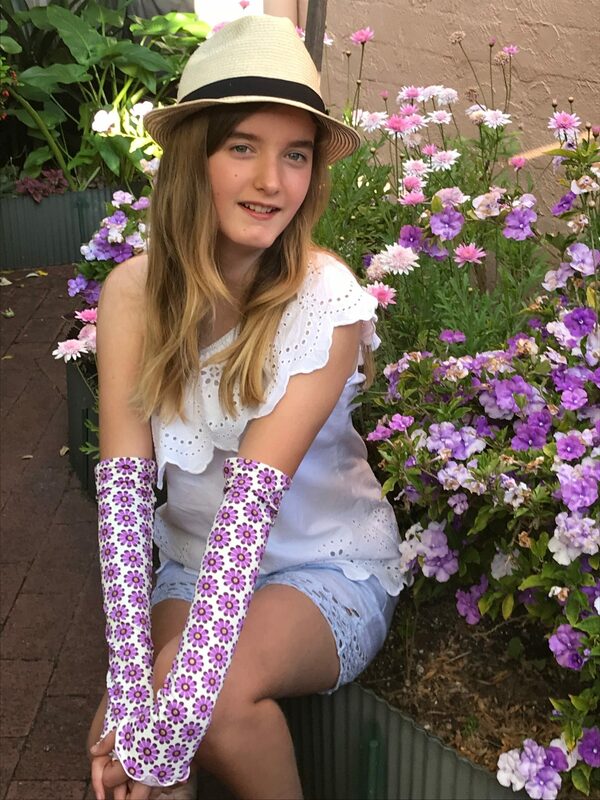 Email info@slinkysleeves.com.au to enquire about stock available in the Online shop. 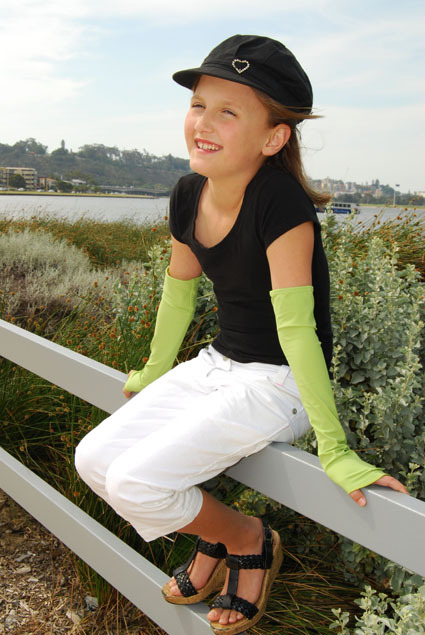 Slinky Sleeves designs are Australian created and currently only available on this website. 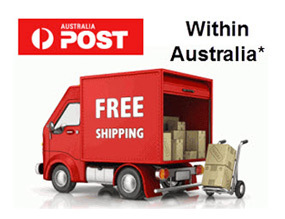 Go to Contact page for information on delivery, terms and conditions.